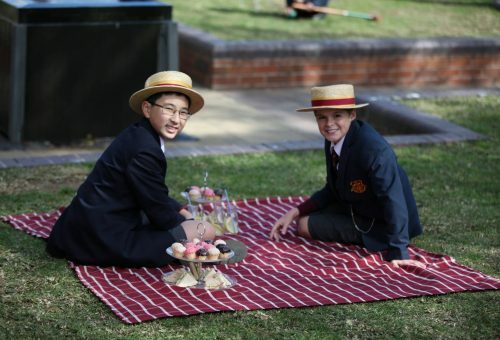 Edmund Rice Education Australia (EREA) is the network of schools, entities and offices offering a Catholic education in the tradition of Blessed Edmund Rice. Established by the Christian Brothers in 2007, EREA has responsibility for the schools operated by the Brothers at that time. 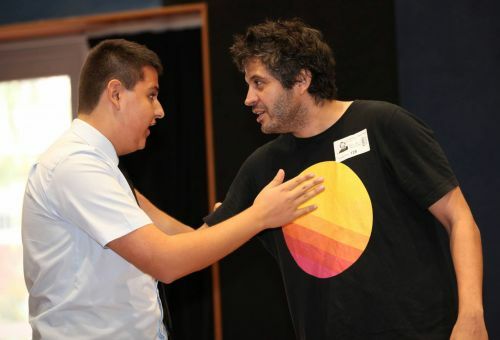 With the addition of schools established since 2007 there are over 50 schools in 2015 enrolling over 35,000 students, through all states and territories of Australia. 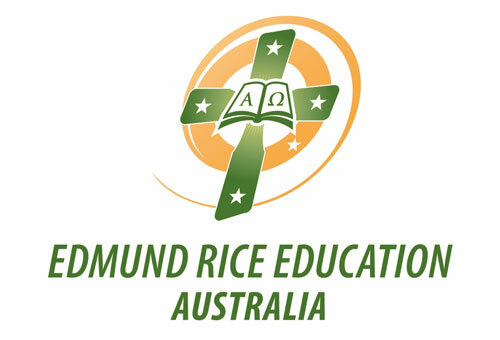 As part of their mission within the Church and shaped by the charism of Blessed Edmund Rice, schools offer an education guided by the Charter for Catholic Schools in the Edmund Rice Tradition. EREA has its own canonical and civil identity but remains closely connected to the Christian Brothers and their ongoing ministry.